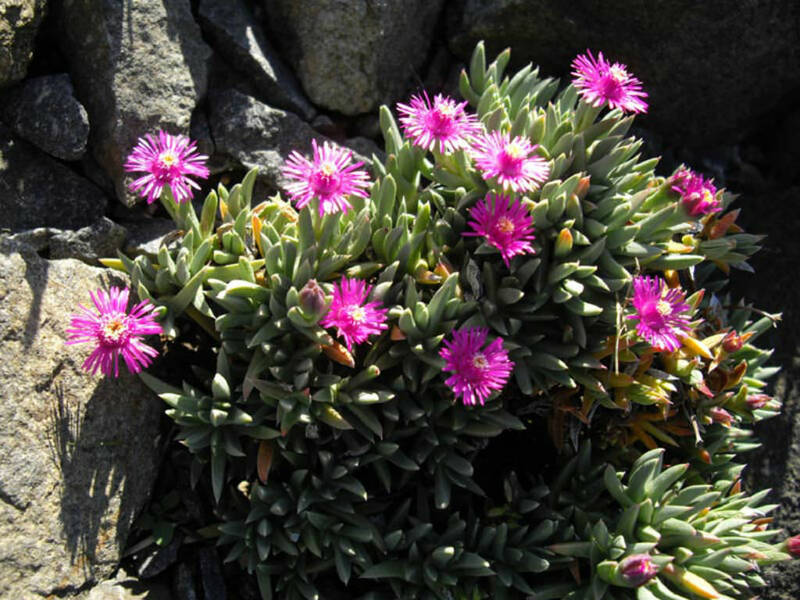 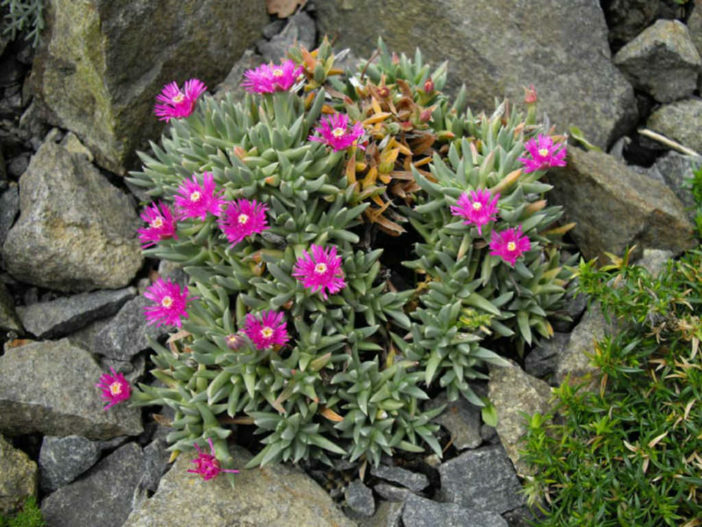 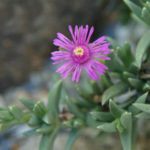 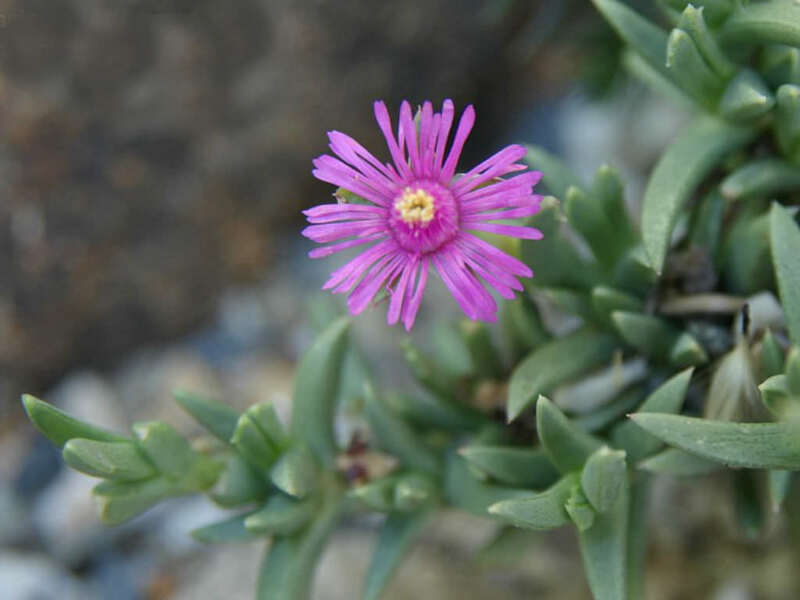 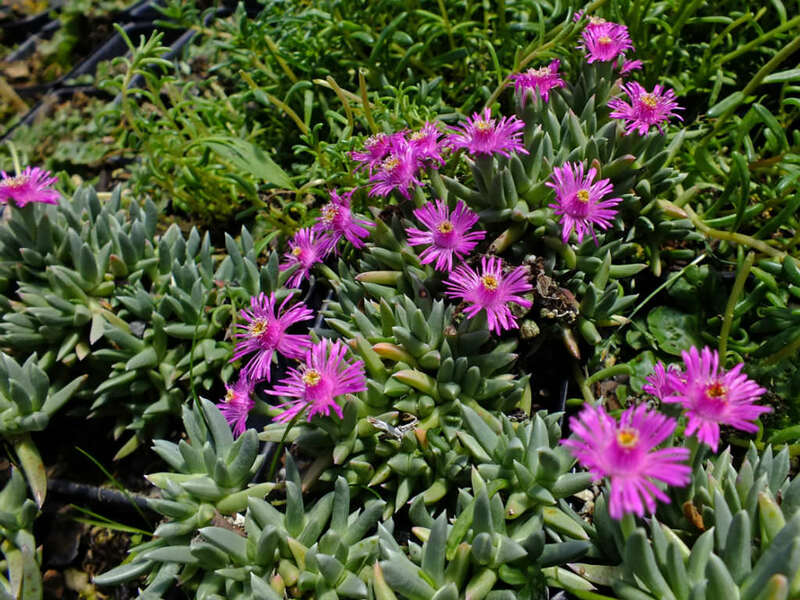 Ruschia pulvinaris is a low-growing, succulent plant up to 4 inches (10 cm) tall and up to 12 inches (30 cm) wide, with woody stems and compact foliage and a highly colorful, magenta flower. 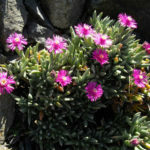 It will start flowering in mid-spring and continue throughout the summer, covering itself in dozens of its dazzling bright blooms. 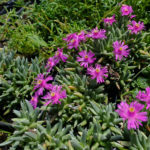 USDA hardiness zone 6a to 10b: from −10 °F (−23.3 °C) to 40 °F (+4.4 °C).